India is a country which is so beautiful with its rich natural and cultural heritage. The country is well known for its beautiful beaches, alluring hill stations and the majestic monuments which not only attract visitors from across the country but also from around the globe. However, there are certain places in the nation which attract foreign nationals in large numbers and charm with them to make them stay for a longer period. From flawless beaches in the south to the mighty mountains at the north, from the lush greenery of the Western Ghats to roaring wildlife in the east, India truly makes one fall in love with the wanderlust hidden in oneself. Bringing all kinds of stunning scenery, the destinations in the country are not only loved by the residents but are equally loved by foreigners as well. Here are few places in the country which would make foreigners go crazy. Kerala is considered as one of the most popular tourist destination in the country by internationals who quote beaches, ayurvedic resorts and spas, backwaters as the major attractions here. Kerala would surprise you in various ways which one cannot even imagine. 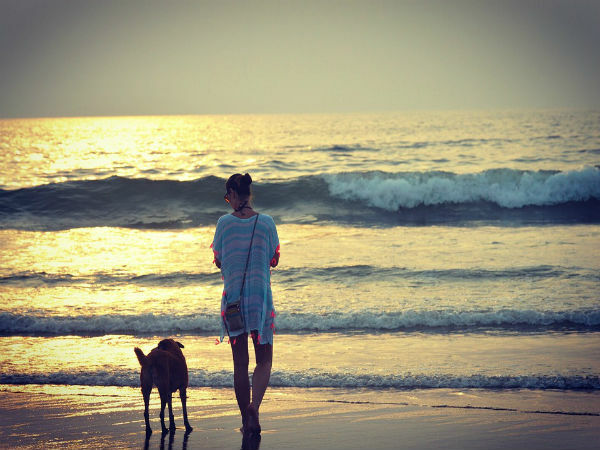 Though surrounded by beaches like Kovalam, Varkala, Bekal, etc. the state can also quickly transform itself into a hill station wrapped with tea and spice plantations. One would come across the overnight cruises through the backwaters of Alleppy and if you love nature more than anything else, head straight to Wayanad to have a feel of the dense jungles which are filled with a variety of flora and fauna. 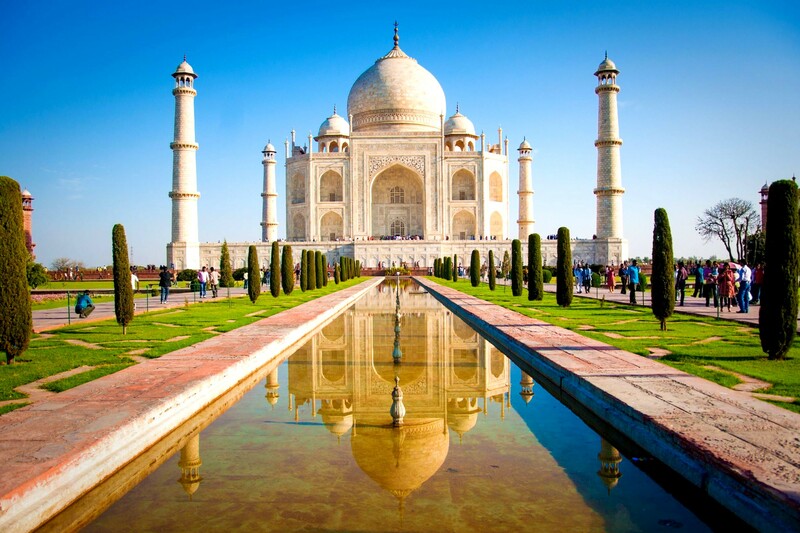 It would be incorrect to say that only the brilliance of the Taj Mahal draws tourists to Agra. There is much more to see apart from Taj Mahal. Let's begin with yet another UNESCO World Heritage site - Agra Fort, followed by Mehtab Bagh, Fatehpur Sikri and many other monuments built not only by the Mughals but by various other rulers too. While history and heritage are the highlights of Hampi's tourism, places like Hippie Island are much celebrated amongst the travellers from across the globe especially for its laid-back environment and away from the glare of the tourists who would love to immerse themselves completely in the sheer magnificence of the ancient temples and the ruins. Hampi is a world of its own with its gloomy ruins, a carnival of carvings, a delight for pilgrims, a backpacker's refuge, an artist's muse and a writer's inspiration. The place can be a million other things all at once. Goa has proved its spirit as the fun capital of India. The place is well known for its fun-filled vibe and enjoyable culture which, hence, makes it the best place to head to for a holiday regardless of the season. From beach parties, which last all night, to the hidden coves where you would not come across another soul, Goa truly has something for everyone. Known as the yoga capital of the world, Rishikesh truly functions as a magnet which draws spiritual seekers towards it with the large number of ashrams and various yoga and meditation classes. Apart from this, the place is also one of the well-known river rafting destinations in the country. Every year a large number of people come to Rishikesh to enjoy and experience the thrill of going for white-water rafting. Multiple rapids, starting from the dangerous ones to the mild ones, can be spotted from Shivpuri to Ram Jhula.